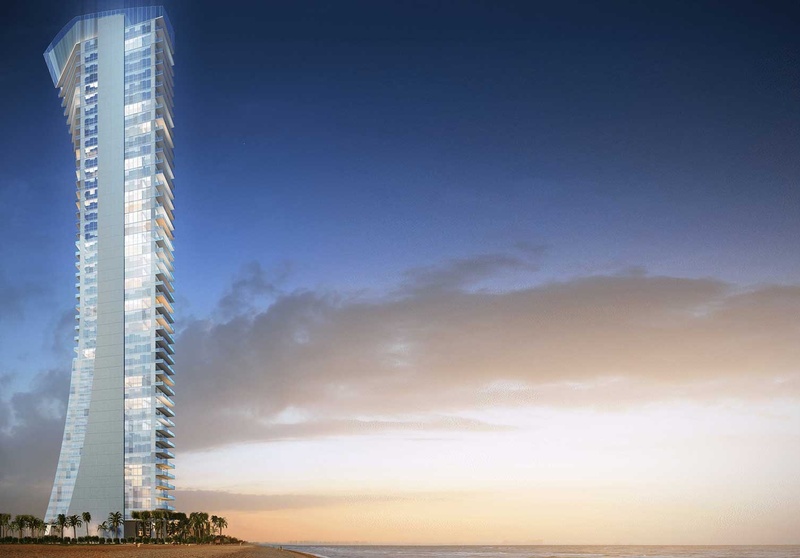 The Muse in Sunny Isles Beach is a 47 story building and a collaborative effort by S2 Development and Property Markets Group of New York. 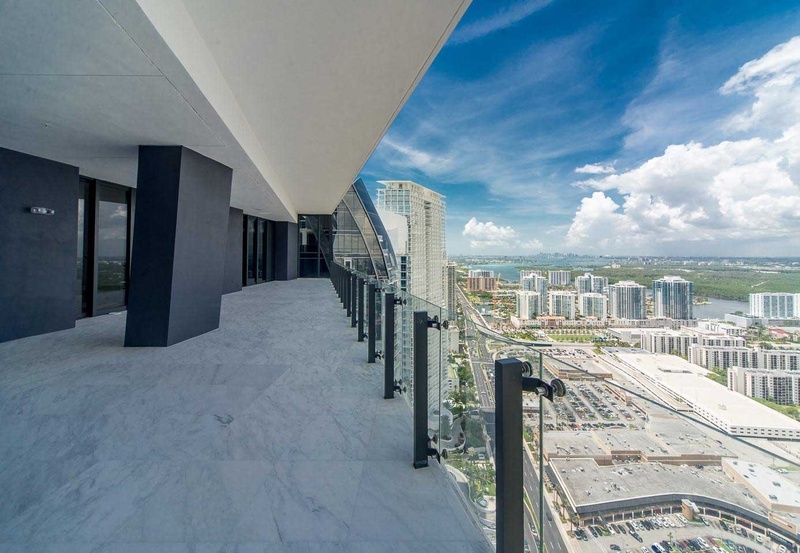 Carlos Ott is the architect behind the building and has already added his stylish touch to other Sunny Isles condos like Jade Ocean and Jade Beach. 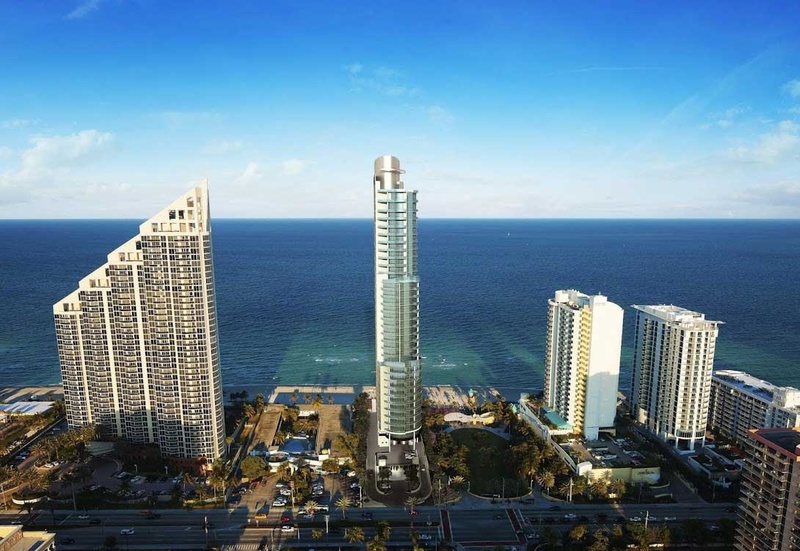 This building also carries an innovative design and thanks to Albanian artist Helidon Xhixha, no two units within the building will be the same. 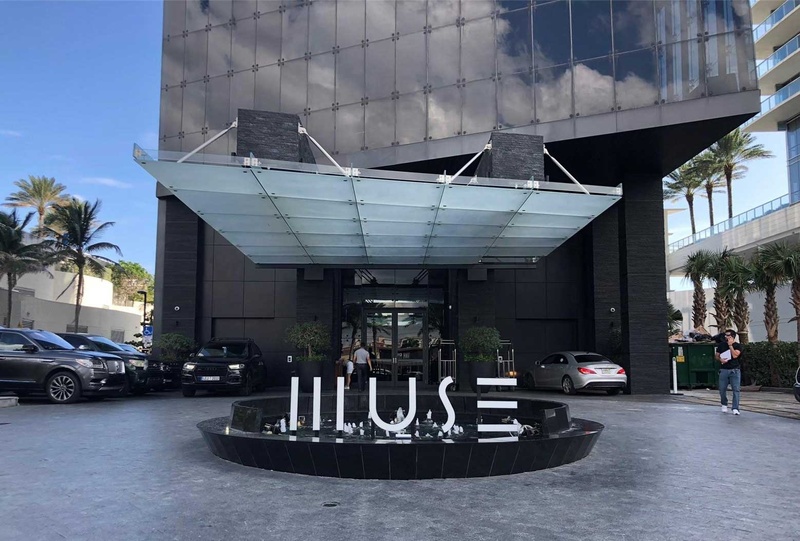 Prospective owners of Muse will meet with Xhixha personally to discuss what type of sculpture they would like within their residence. 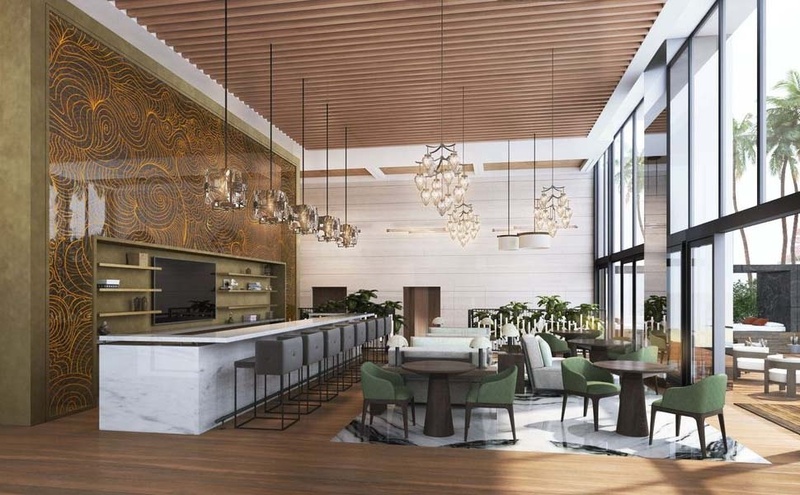 Although the site is a bit less than one acre with Jade Ocean and Ocean Four on either side, the new Muse will offer 68 units in a shoehorned design structure, with all units with direct ocean view on a 100 feet of oceanfront parcel.